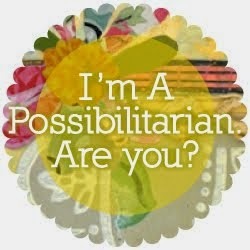 Life's little details...: New Quirky Girl Stamps! I just got back from The Collins Group Trade Show in Boston where Impression Obsession introduced their mid release. 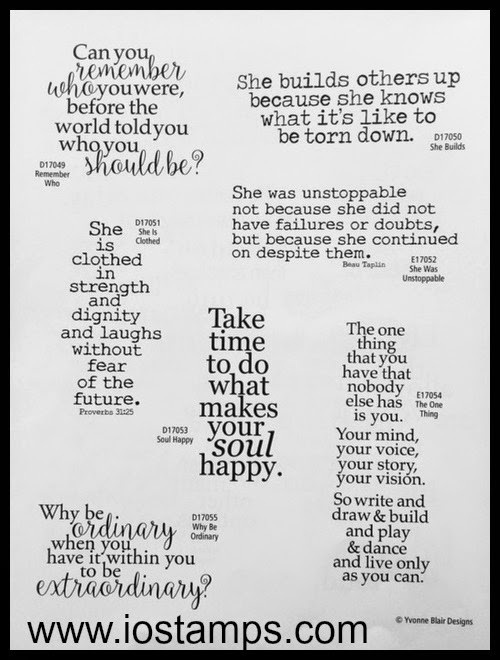 I am so excited to share some of that with you, but first I want to give you a little background on how Quirky Girl Stamps came to be. 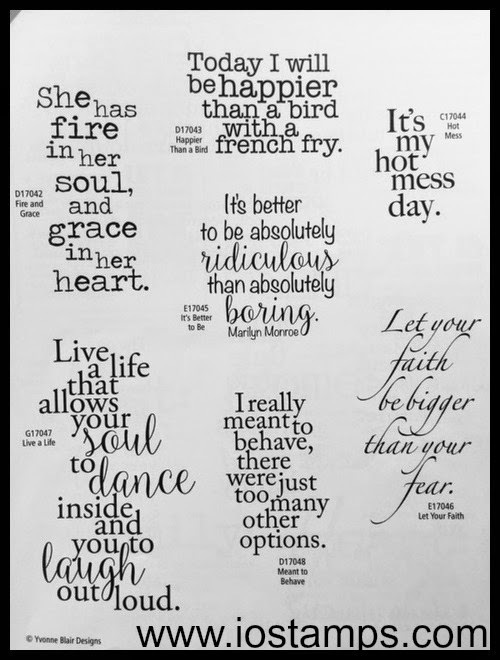 I have always been a quote girl. I have collected them since I was a teenager, I scribble them everywhere. I cannot even tell you how many journals I have filled with quotes, sentiments and words that touch me. It is something I do when I feel lost, sad, overwhelmed but also when I want to be inspired. My daughter and I used to lay on the end of the bed and go through magazines and books to collect our own quotes. It was a great way to spend time together, laugh and giggle and just talk about our days...and life in general. Fast forward to 2014...I knew I was going to be an empty nester soon and it was time to start pursuing my dreams. I had tucked them away nice and safe where they lived while I was focusing on being a mom, wife and working, but they were there pulling at me to do something and my husband was constantly 'fussing' at me to go for it...to give it a try. Things were falling into place even though I didn't realize it at the time. I guess you could say the stars were aligning, hehehe. Usually I am not one to ask for things of someone but I knew I needed to put myself out there and take a chance. Yes, that's scary...but what I found was scaring me even more was the thought of not trying and always wondering "what if". I had a meeting with Impression Obsession's Owner and I walked away stunned and GIDDY! Quirky Girl Stamps were going to be launched at the CHA Mega Show 2015 in California! Which they were and thankfully were well received. HUGE blessing. 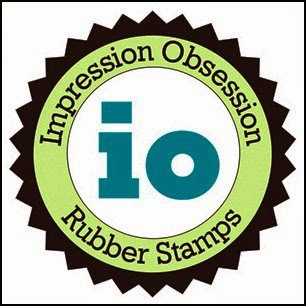 Which brings us to April and I'm over the top excited to share with the second release of my Quirky Girls Stamps with Impression Obsession. I snapped some pictures of the mid-release Supplement pages that had my designs on them to share with you. Hopefully I will have some real stamps to share soon...I know they are busy busy at Impression Obsession filling all the orders that were written at the show. You know...the reason I shared any of this story is because I am just a girl with dreams like so many others out there. Never in a million years did I think that I would be sitting here sharing with anyone this story. I really struggled most of my adult life with self confidence and self worth. When I learned to embrace the fact that I am a quirky girl and to be proud of that, that is when the light bulb went off for me...we are all here living our lives, trying to find where we belong. We all struggle, we all have doubts. BUT we have to take chances. I have found my passion in the Papercrafting Industry. 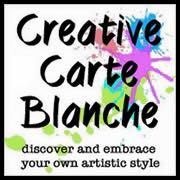 I have found a place where I can be myself and hopefully inspire others. Oh my gosh I want them all! Such great, inspiring messages and so artistically done. I wish you every success, my friend. They're just perfect, Yvonne, and so totally YOU! Congratulations Yvonne. Dreams DO come true. Love the quotes. You have and do inspire others! You are an amazing, caring, thoughtful, life loving person that I am honored to know and claim as a friend. Just like a candle flame, I'm glad you shared the story and parts of your life since some parts help others to see the light in the dark. 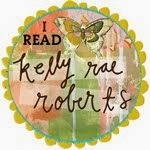 Your collected quotes are great and so happy for you! So lucky are we that you have followed your dreams! Your stamps have a lot of encouragement in them. I love them ! The quotes really talk to me. Also I love your story behond the creating stamps. Thanks for sharing. I LOVE THESE!!!! 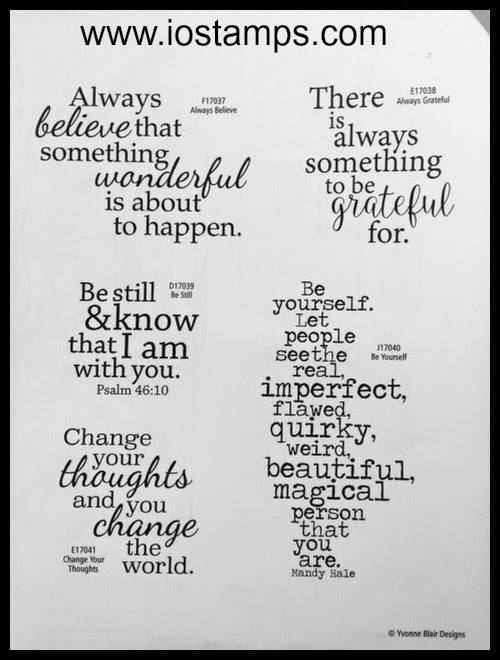 LOVE the scripture, love the quotes...love love love! So very very happy for you my gorgeous and wonderful friend!! !